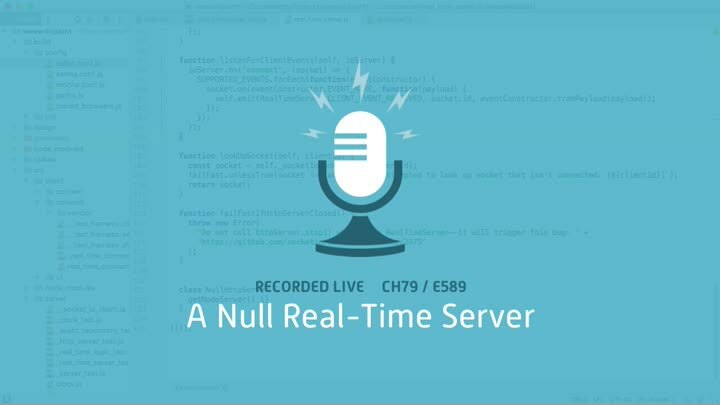 We continue working on a production stub for our RealTimeServer class. Stubbing out the Node HTTP server is easy, and stubbing out Socket.IO isn’t much harder. With that foundation done, we’re ready to migrate our business logic tests from using the real network to using the stub.